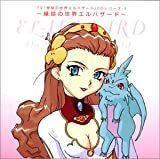 El-Hazard (神秘の世界エルハザード ,Shinpi no Sekai Eru Hazādo) is an anime franchise by Anime International Company, and more specifically Hiroki Hayashi of Tenchi Muyo! fame. There is also a manga adaptation, which is published in English by VIZ Media. 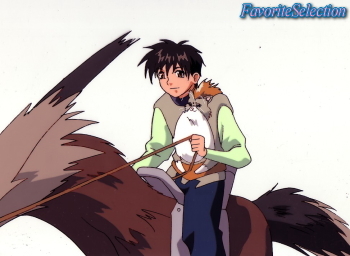 The series is distributed in the US by Pioneer LDC, now known as Geneon. 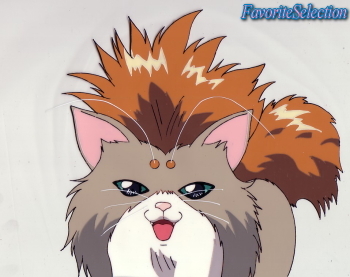 While Enoki Films held the rights over The Wanderers spin-off television series, Geneon opted out of using more "Americanized" names per the company's suggestion, instead keeping with the original Japanese. 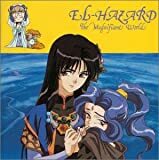 The series began as a seven episode OVA series entitled, El-Hazard: The Magnificent World. It was popular enough to be remade into a twenty-six episode TV series, The Wanderers, set in an alternate timeline. 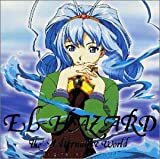 A second four episode OVA series, El-Hazard: The Magnificent World 2 and El-Hazard: The Alternative World, a thirteen episode TV series with a follow-up special later released on laserdisc, are continuations of the original OVA timeline. 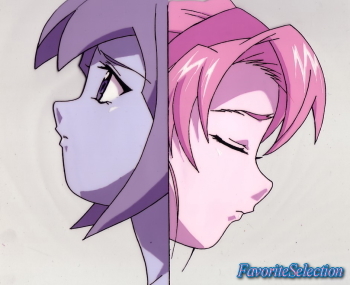 There is also a Sega Saturn visual novel videogame inspired from the TV series, with several possible endings. The story focuses on four people from our world (High school students Makoto Mizuhara, Katsuhiko Jinnai and Nanami Jinnai, and History teacher Masamichi Fujisawa) who are mysteriously transported to the fantastical world of El-Hazard, which is threatened with a massive war between the human nations on one side and the insectoid Bugrom tribe on the other. To add further complexity, the quartet's transportation has a side effect, in that each of them gains a unique special ability. For instance, Katsuhiko gains the power to communicate with the Bugrom, and subsequently uses his power to become the Bugrom's military leader while his sister can see through illusions. The hard-drinking, chain-smoking Fujisawa, on the other hand, gains superhuman strength and athletic ability, but only when he's sober. Makoto's power comes much later but he learns he can control the ancient technology of that world which range from minor gadgets to the most powerful weapons. 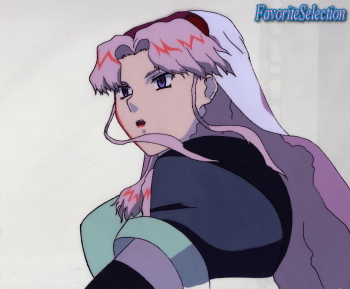 The Eye of God plays a prominent role in both the OVA and The Wanderers. In both continuities, it is the ultimate superweapon, created by an ancient civilization. Its basic design is that of a giant metallic orb that floats in a geosynchronous orbit within the world's atmosphere, and thus is often compared to the Death Star of Star Wars fame. The Eye of God is a dimensional weapon that sends all it destroys into a vortex leading to an unknown destination. 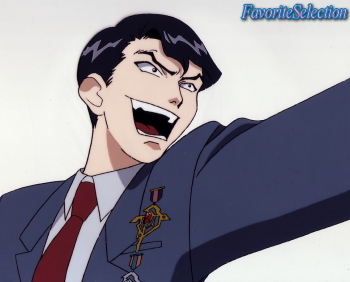 In the first OVA series, its use in ancient times is responsible for pulling the Phantom Tribe from their own world into El-Hazard.